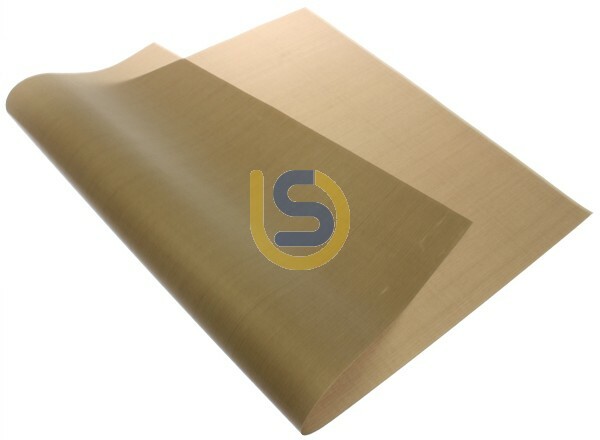 Top Quality PTFE Teflon sheet for using with heat press. Made from non stick glass cloth sheeting that last long. Easy to clean after each use. Protects the upper heat plate of your heat presses from ink or glue polution. Provents ink bleeding to otherside of garments(insert this Teflon sheet into shirts).